This entry was posted in Aga, baking, lunch, Sunday Lunch, Uncategorized and tagged apple cobbler, apples, cinnamon, demerara sugar, puddings, sultanas, Sunday Lunch. Bookmark the permalink. Proper aga cooking with proper cinnamon. Thanks Annette! Hi Annette. Good to meet you earlier and I like your blog very much. Even though I don’t have an Aga, it’s my type of cooking. 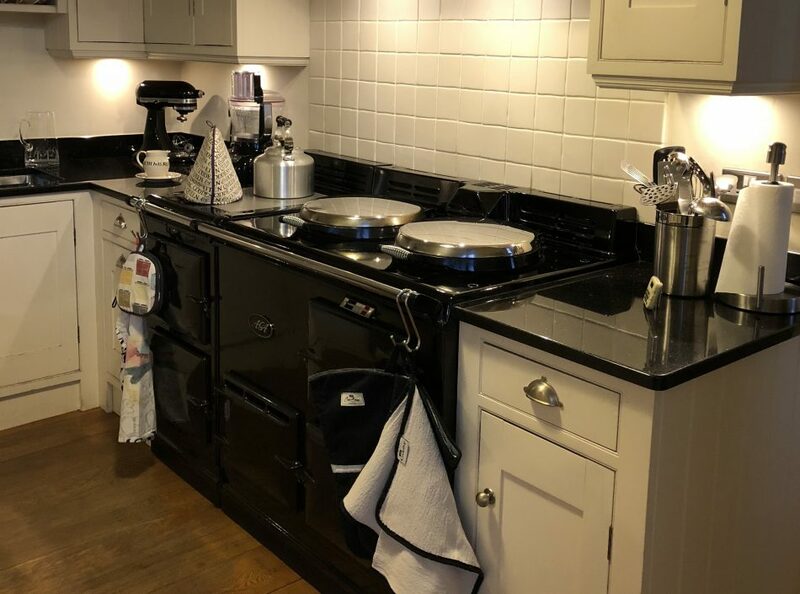 I will definitely have to adapt some of your recipes back to try them out in an ordinary oven… Looking forward to seeing the fruits of the workshop here, too! Thank you so much, Monika. Was great to meet you too. Now feeling the pressure to make better pictures! It would be nice to see a list of recipes or where we could find them in the archive. It’s kind of burdensome browsing archive and making note of a recipe you would like to try or am I missing something? You can search for a recipe or an ingredient in the search bar but you make a good point. I will look into whether it’s possible to have some sort of index of recipes on the blog. Thank you for your comment.